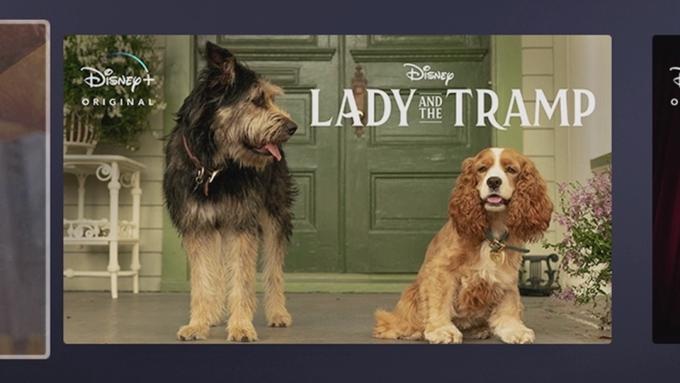 Ken with a recently released image for Disney’s LADY AND THE TRAMP live-action film. I’m feeling underwhelmed. Neither of these mutts really looks like “Lady” or the “Tramp” to these old eyes. LADY AND THE TRAMP will debut on the Disney+ streaming service, once it launches. Making me think they might go the multi-sequel route if it’s a hit. All they need is to end on the puppies and boom, new cross-over series! This version, 64’ish years after its inspiration, won't rely heavily on CGI. AKA: We will most likely hear the dogs’ thoughts as they run around and be dogs. There will be an overload of cuteness and just about no chance they recreate that spaghetti and meatball kiss. Disney seems to be all-in, with recreating every movie they’ve already made before with live-action or CGI. I’m not sure how I feel about that. I had no interest in this new Disney trajectory and then my son made me watch JUNGLE BOOK. Well damn, I rather liked that movie. MALEFICENT was more enjoyable than I like to admit too. DUMBOis out, ALLADIN's almost ready for "showtime." These feel very thrown at us from all directions like a Sharknado full of old Disney film remakes. In keeping with the year 2019, Disney is also giving Jock a gender swap. He will be female in this version. 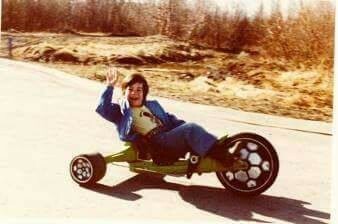 Do we need all these remakes? I feel like Walt would hate the direction the studio is going. Then again, the Mouse House hasn’t been more powerful. Perspective, right? 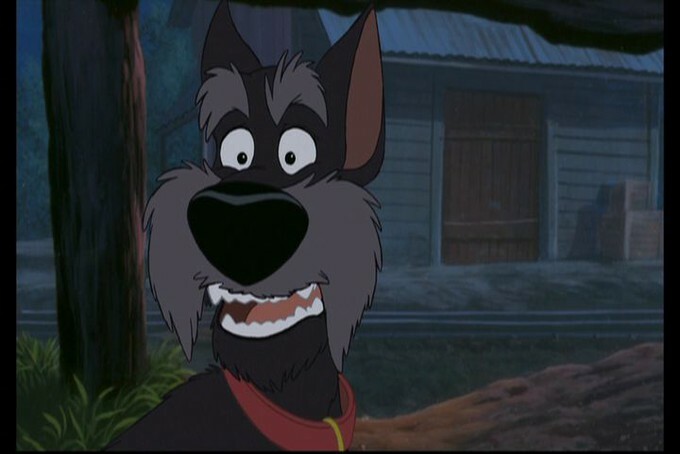 Are any of you excited about a CGI’less LADY AND THE TRAMP? If we have to get these remakes what’s one you would love to see on screen? I would absolutely love to see BLACK CAULDRON or even SONGS OF THE SOUTH.